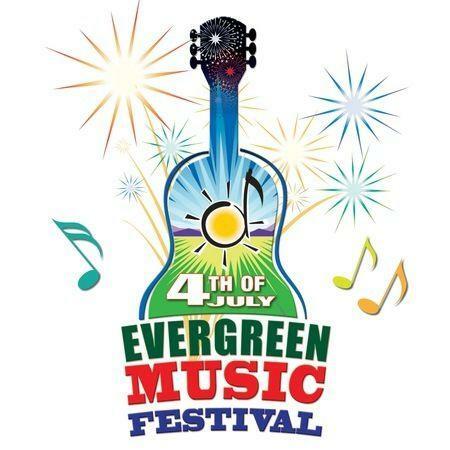 Celebrate the 4th of July at the 30th annual Evergreen Music Festival featuring 12 fantastic performance groups on two stages! In addition to the regional performing artists on Independence Stage, the Evergreen Scene stage will feature some of Evergreen’s most popular local bands. Proceeds from the festival will benefit the Evergreen High School performing arts – theatre, choral, and band/orchestra. Honoring military personnel, the festival will include an activities field, free children’s activities, a Civil War cannon, and Rotary Club’s classic American and British car show. EVERGREEN SCENE: Evergreen High School Band, Choirs and Theatre, The 3EATLES, The Wrecklunds, Kicked To The Curb, and Joe Bye and Friends. ALCOHOL SPONSORS: El Rancho Brewing Co., Golden Moon Distillery, and Coyote Gold Margaritas.